Prior to joining NCS, Vergara held senior management roles at Citibank, most recently as National Director of Strategic Markets. In this role, she led a team responsible for Diverse Markets, Community Reinvestment and Fair Lending efforts for more than 1,200 bank branches nationally. With more than 20 years of financial industry experience, she has a broad knowledge of the financial industry while serving large institutions such as Citi, Prudential/Wachovia and Edward Jones. Vergara’s expertise in how cultural nuances factor into buying decisions and consumer behaviors has been a critical factor to successful strategies for financial service companies reaching diverse markets. 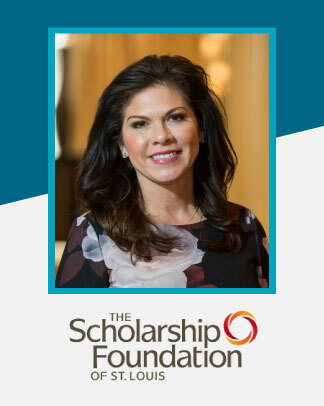 Her bilingual and bicultural background has contributed to success in both the Anglo and Hispanic markets and in understanding the needs of underserved populations. She holds a Bachelor Degree in International Relations and a Master’s degree in Marketing and has received many industry accolades and recognitions for her expertise in diversity and inclusion. She is a native of Chicago and currently resides in St. Charles, Mo. 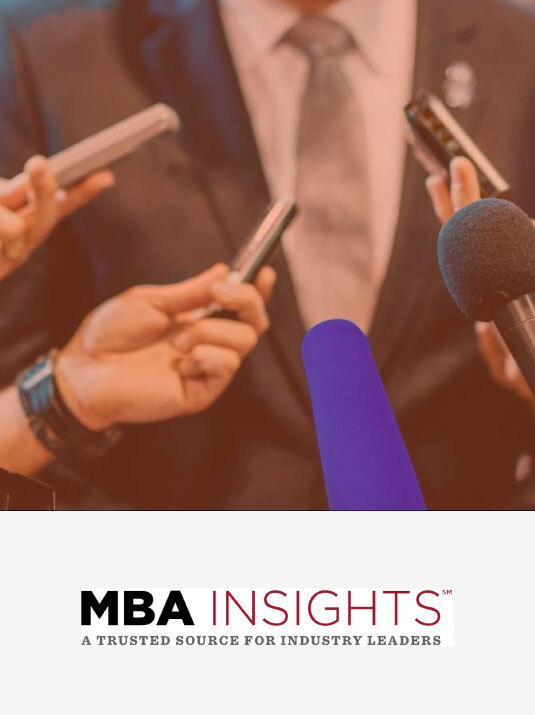 MBA INSIGHTS: What were some of your experiences growing up that shaped how you wanted to pursue your career? VERGARA: I am a first-generation Mexican American. Both parents immigrated to the U.S. in the 1950s. My experience has been defined by almost always being the “first.” We were the first Mexican family in our neighborhood. We moved from the city (Chicago) to the suburbs after the gang violence became an issue. My father was quick to move us out and we moved into the northwest suburbs. We were the first Latino family in the neighborhood. I was the first to go away to college. I was the first to go into business. I always helped my parents with finances and explaining concepts to them to make them feel more comfortable. INSIGHTS: How important was education to your family? VERGARA: My parents were of very humble backgrounds and didn’t have much formal education but knew the value of it. They encouraged us to get good grades and seek higher education. I was recently doing some research for a project and found this: “Latino parents are as likely as others to be involved in their children’s education. In fact, the results of a recent College Board/National Journal Next America Poll indicate that Hispanics are more optimistic about the value of a college education than are whites.” In my personal experience, I believe that was born from the humble beginnings of immigrant parents who want their children’s lives to be better/easier than theirs. VERGARA: When I graduated college and began my job search, I had little experience in business and really had no “natural market.” For example, my parents didn’t have a social circle of financially influential friends or people that could connect me to influential people. I began to get frustrated when I would be given typing tests at job interviews! I decided to go into insurance sales and began with a natural market of Latino business owners. I found great success selling health care and business continuation plans to people that no one else was talking to. That sprung my career into financial services ever since–more than 20 years now. INSIGHTS: Did you seek out mentors? How did they help you? VERGARA: I have always sought the advice of successful people. My hard work and persistence always got me to the right place but mentors and advisors have given me big breaks to that next level. I think this is especially important for women and people of color because though we are making strides, we still don’t see enough leaders ‘like us’ so it’s so very important to have companies or individuals take proactive approaches to seek good, diverse talent. INSIGHTS: How did the concept of NAHREP Consulting come about? VERGARA: NAHREP stands for The National Association of Hispanic Real Estate Professionals. It’s the largest minority trade association in the U.S. with close to 30,000 members. Aside from being part of the trade association, companies are also seeking strategic and tactical advice that can move the needle within their businesses (like help with marketing, recruiting, social media, etc.). Gary Acosta, NAHREP Co-founder and CEO, created NAHREP Consulting Services. At the time, I was working at one of the nation’s largest banks responsible for their diversity and affordable lending strategies and when asked to lead the newly formed company, I jumped at the chance. 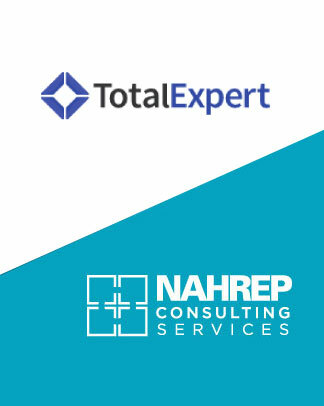 INSIGHTS: What are some services that NAHREP Consulting provides? VERGARA: We provide three main services: 1) Strategy and Marketing Consulting inclusive of integrated marketing, social media, creative and translation service. 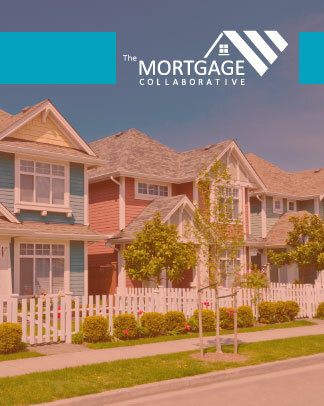 2) Cultural Competency training which can comprise of senior management strategy sessions or teaching sales/operations professionals about the cultural nuances that impact the mortgage process. 3) Compliance – helping companies with D&I initiatives, Section 342 or CRA strategies. INSIGHTS: It’s no secret that the Latino market will continue to grow over the next decade. In general, do you see lenders preparing accordingly? VERGARA: I see lenders asking the right questions but I think companies are still in a state of inertia. To some degree I believe that may be a result of regulatory fear. However, there are a few shining stars out there that are willing to try new ways of reaching the underserved and as they start to experience the rewards of these efforts, more will follow. INSIGHTS: What dynamics do you see the Millennial generation bringing to the housing market? VERGARA: There is so much talk about millennials but it’s important to know that diversity is really the major calling card of the millennial generation. Over 40% of millennials are from diverse backgrounds. When you look at the Latino market, more than 60% are under the age of 33! If a company wants to only focus on millennials, they are not realizing that you can’t do it without a diversity strategy as well. INSIGHTS: How did you get involved with the Mortgage Bankers Association? VERGARA: What is the benefit to NAHREP Consulting? NAHREP and MBA have a long standing working relationship and value the expertise and knowledge shared at both associations. For me, it’s a great way of staying in front of industry issues and solutions and seeing where the synergy is with the Latino market. INSIGHTS: What’s your vision of the housing marketplace in five years? VERGARA: I don’t have a crystal ball but think tanks like The Pew Institute and Joint Center for Housing Studies, etc. all have similar data that say new household formations will be majority minority. Diversity is no longer a niche market. The growth markets are the diverse markets. The MBA Diversity and Inclusion Committee was formed in 2013 to provide leadership and guidance to help the real estate finance industry gain a competitive advantage by increasing diversity in leadership, workforce and suppliers. 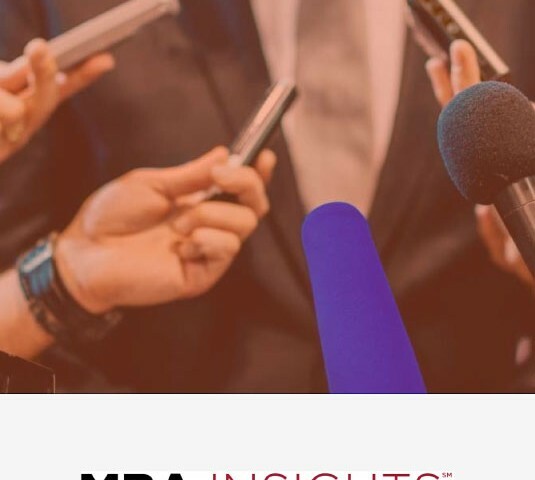 MBA encourages its members to support these efforts and to recognize the competitive advantages of embracing a diverse and inclusive workforce and marketplace. For more information about the MBA Diversity and Inclusion Initiative, click https://www.mba.org/who-we-are/mbas-diversity-and-inclusion-initiative/about-mbas-diversity-and-inclusion-initiative.